A police hunt is underway after a convict walked out of a French prison by apparently ‘stealing’ his cell mate's identity and presenting himself as the prisoner due for release. 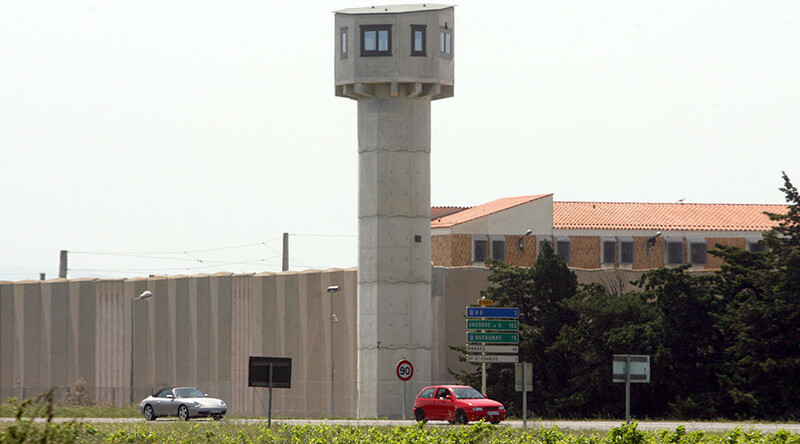 The seamless escape happened at Perpignan prison, southwestern France, Saturday, after the unnamed prisoner stole his cell mate's identity card and completed the relevant paperwork, according to France Bleu. The daring imposter walked straight out the front gates of the prison, in unusually, unspectacular fashion for a jailbreak. The prison guards only became aware of the case of mistaken identity when the man who actually should have been released alerted them. He told officials he did not hear his name called out to start release procedures. Police are investigating whether the cellmate was complicit in the escape, according to France Bleu. An internal investigation has also been launched to determine how the error occurred as the two men, reportedly, did not look anything alike. A police hunt is underway for the 29 year-old fugitive, who was due to remain in prison for several more years. The man has previous convictions for identity theft as well as fraud and violent robbery.